Vancouver, B.C. (December 5, 2018) BTN — The retired head of the Ontario Provincial Police Biker Enforcement Unit testified in B.C. Supreme Court on Tuesday that Hells Angels paraphernalia and “knick knacks” on display at clubhouses are there to intimidate those who visit. 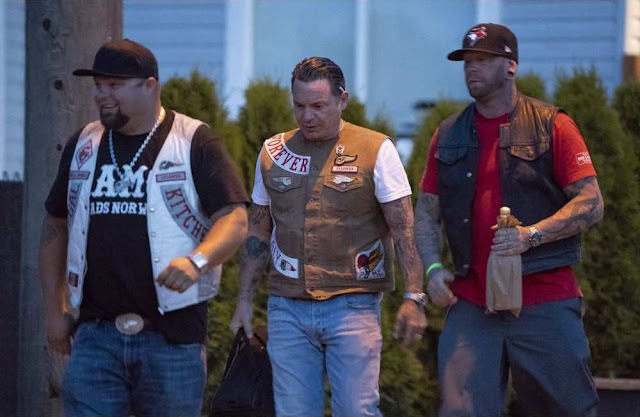 Len Isnor, who retired last year, prepared a report on the motorcycle club for the B.C. Director of Civil Forfeiture to be used in his efforts to get clubhouses in Nanaimo, East Vancouver and Kelowna forfeited to the provincial government as alleged instruments of criminal activity. But first, the director must get Justice Barry Davies to determine whether Isnor will be qualified as an expert at the long-running civil forfeiture trial. A lawyer for the Hells Angels challenged Isnor in cross-examination Tuesday about parts of his report. “You refer to memorabilia and knick knacks are for intimidation. Just looking at the pictures, which knick knacks are for intimidation in those photos?” lawyer Joe Arvay asked Isnor. “So someone going into the clubhouse and seeing that is going to be intimidated, is that your point?” Arvay asked. Isnor also said in the report that he believed some children’s books and toys had been placed on an end table inside the Kelowna clubhouse before his court-ordered inspection in order to make it seem family friendly. “This is the first time I have ever seen or heard of an area set up in a clubhouse for children. In my opinion, this was set up because of my inspection of the clubhouse,” Isnor’s report said. Isnor testified that in 23 years of investigating the Hells Angels and other motorcycle clubs, he had never seen children in a clubhouse. Isnor pointed out that Dipopolo lives in Metro Vancouver. 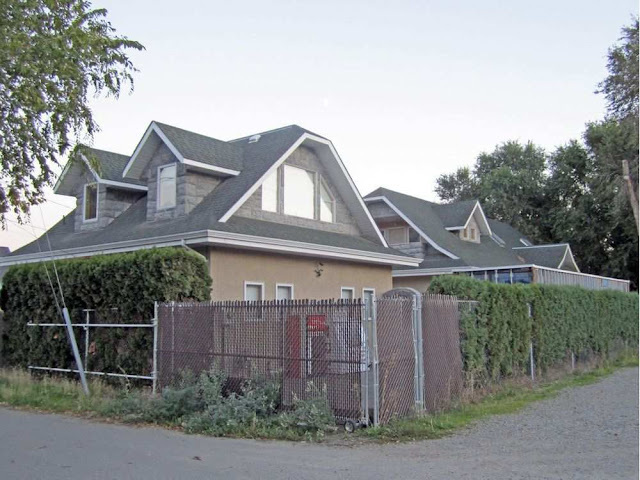 Arvay suggested that if the Kelowna clubhouse had a children’s play area, that would “distinguish” it from other Hells Angels clubhouses. “Would you be prepared to concede that if in fact children were allowed into the Kelowna clubhouse and that’s the reason why there are some children’s books and toys, then that would demonstrate to you that you can’t paint with the same broad brush all the clubhouses in the world, right?” he asked. His report also described bullet-proof windows at the East End clubhouse in Vancouver, and said the Kelowna clubhouse had similar-looking windows. He wrote that he thought the Kelowna bikers had emptied out most of the alcohol from the fridge prior to his inspection. 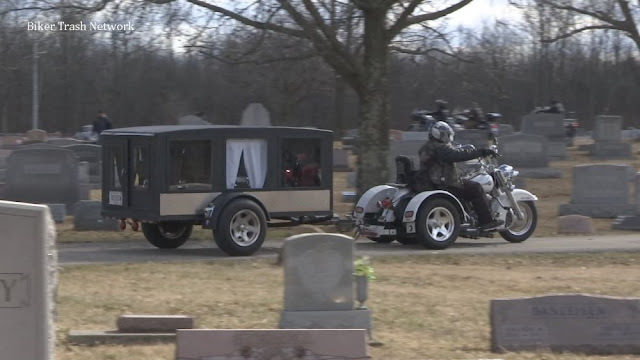 The report also said that most Hells Angels “are no longer passionate about motorcycles, but rather they hide behind the guise that they are an organization of motorcycle clubs. “Though it is mandatory for all HA members to have a motorcycle, the passion for the motorcycle is secondary to the reputation and criminality of the organization,” Isnor wrote.